Karlin, M., Ottenbreit-Leftwich, A., Ozogul, G. & Liao, Y.C. (2018). K-12 Technology Leaders: Reported Practices of Technology Professional Development Planning, Implementation, and Evaluation. 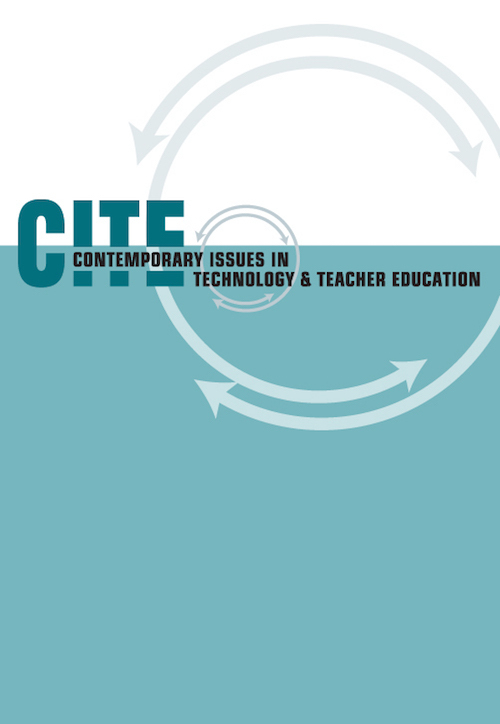 Contemporary Issues in Technology and Teacher Education, 18 (4), 722-748. Waynesville, NC USA: Society for Information Technology & Teacher Education. Retrieved April 20, 2019 from https://www.learntechlib.org/primary/p/180084/.